is your one stop shop to find upcoming vendor events, write event critiques, find maps to your events, read weekly email blasts with news from our vendor community, and much more. We had over 2500 events listed in 2018 and already hundreds for 2019 within a 200 mile radius of Sacramento, CA and we add more everyday. Since our focus is Crafters, Direct Sales and Food Truck vendors we've designed to be both powerful and affordable. For less than the cost of a one day booth fee, you will get an entire year of events and special notifications, including any free events we find. This site is meant to be fun, informational and interactive. We want vendors to be able to find lots of events to attend, advertise their product to fellow vendors, network with each other and learn some tried & true vending tools. Members can check out the Buzz Board to see what alerts we've posted! Alerts may include free events we find, vendor fees we negotiate down, canceled or rescheduled dates and anything we urgently want to get out to our members. Our Calendar is updated daily with new events in the Northern California region. Click to see Demo! *Members will see the "Event Calendar" button at the top of this page. Our calendar is fantastic! We currently cover about a 200 mile radius of Sacramento. You can go to any day of the year to find events for a particular day. Have a weekend you need to fill? The calendar is the answer. 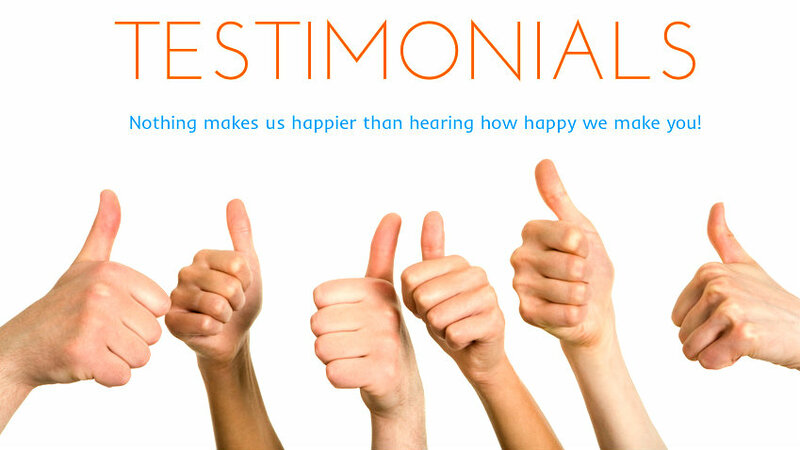 We're extremely proud of the feedback we get from our customers. See what our members are saying about this new tool in our Testimonials below and how it has helped them save countless hours of searching different websites and facebook pages trying to locate events. Our Event Calendar has helped our members run their organizations more effectively. At it's all in one spot! Our Critique forum is the best! Click Critique to see the Demo! *Members will see the "Event Critiques" button at the top of this page. We'd love for you to go in and post a critique on your event. Share with other members the success and failures of your events. Explain that there was a lack of advertising to promote the event, the weather was bad, the location was bad, etc. We just ask that you keep it professional. We're extremely proud of the feedback we get from our members. See what our members are saying about this new tool that has helped them save countless hours of searching different websites and facebook pages trying to locate events. As you'll see, our members have a lot of great things to say about how the Event Calendar has helped them run their organization more effectively. At it's all in one spot! Rather than waiting for promoters to come list with us, we go out and find events and post for you so that you don't have to spend all that extra time searching. We do the research to save you time. We have been doing events for many years and we now know what is important in planning schedules and what information is needed to decide on booking an event. Is there something else you would like to see? Send us an email. We want to share this information with you to make your life easier. **Our 200 mile radius covers from Redding down to Visalia and from San Francisco over to Reno and Tahoe. Join today and start planning your calendar of events. Do you have an event you'd like us to add to our Event Calendar for free? Our members are reviewing the calendar daily to schedule their events. Just email your flyer and all event information. Can a promoter require a raffle item? Can I make food items, Cookies, Jelly, Candy in my home kitchen to sell?